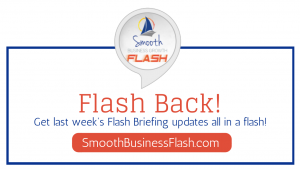 Did you miss my Flash Briefings on Websites for Smooth Business Growth Flash Update? Don’t worry they’re right here in this flash back to the last week! Are you thinking of creating a website, or redesigning your current one? 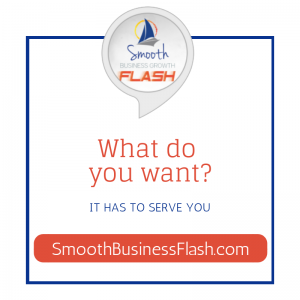 I’m your host Lyndsay Phillips and this is your Smooth Business Growth Flash Update. When it comes to your website, you know you want to have the best possible look, but do you have the chops for it? Sometimes you have to bite the bullet and hire a website designer who knows the best options to meet your needs and showcase your greatest assets. Then the possibilities are endless. Where do you start when planning an upgraded website and hire a designer? You’ll find out next. 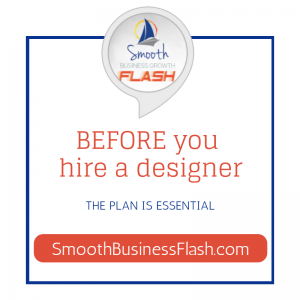 Planning before you hire is paramount when it comes to your new or redesigned website. Set out a budget, first and foremost. You don’t want to get halfway done and then have to put it on hold, delaying your launch. Your budget should include the type of site you want, who will manage it, the timeline and what bells and whistles it will have too. You can set up your own website via Go Daddy, get BlueHost for your hosting needs, and set up your own WordPress Site, but for a really professional look, you’ll want to hire a professional designer or company. It’s important to get your ducks in a row! You can have a basic looking website, but you can have a whole lot more to make your business look its best. There are so many elements you can include on your website to have it look after your needs. Your website can be basic with a blog, or you can have ways to engage and capture your audience’s attention to create a money making funnel or residual income for yourself. 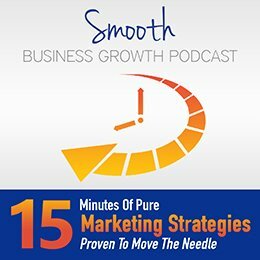 Things to think about are style and themes, branding, videos, podcasts, opt-ins, a shopping cart and so much more. Website Need A Shopping Cart? Have you ever wondered how to get a shopping cart onto your website? It’s really easy for your webdesigner to incorporate a shopping cart on your website. If your customers need to ‘buy’ products or services directly from your site you’ll need a service like Infusionsoft, Samscart, One Shopping Cart, plus a payment processor like Authorize.net to accept credit cards or use Paypal to take payments. There are also amazing systems like Shopify out there too. Be sure to look at all the options to ensure they have you covered, especially if you need recurring payments. Once you have an audience for your website, have you set up any lead magnets? Consider how many and what kind of opt-ins or lead magnets you will you want on your site. 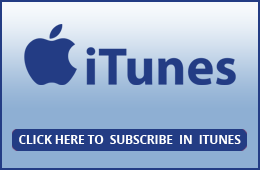 Do you want viewers to sign up for an e-zine, download reports or e-books, offer complimentary calls or services, set up a trial or a video series? Think about how your audience absorbs information – do they like to read, listen, watch or just want a quick checklist. Think about your audience BEFORE you create. 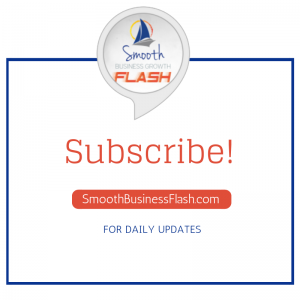 Don’t forget to subscribe NOW to get your Flash Briefings every morning! 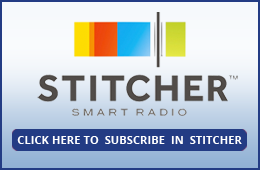 Tags: alexa, amazon, echo, flash briefings, planning, and websites.